Timing belt replacement may be necessary before they get too worn to avoid costly valve damage. 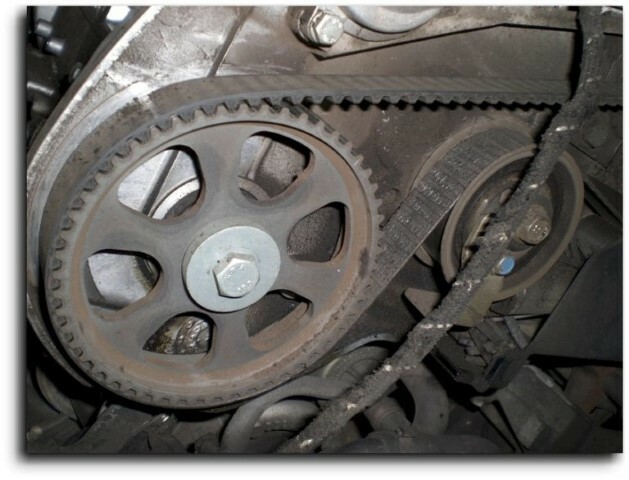 If the timing belt breaks while you are driving, the engine will immediately stop and you will be stranded and will need a tow. Also at risk are the valves of your engine. If the belt should break with the engine running, the pistons will hit the valves on some vehicles causing extensive damage. This occurs because the timing belt keeps the opening and closing of the valves precisely timed with the movement of the pistons in the cylinders. When the belt breaks the crankshaft continues to rotate for a few more seconds causing the piston to collide with the now stationary valves. 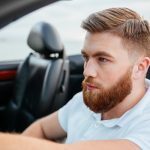 Every vehicle that has a timing belt has a manufacturer’s recommended mileage interval for replacement that can vary from 60,000 miles to 105,000 miles depending on the vehicle. Astro will advise you as to when your timing belt is needed and will perform the service in one day. We will replace all related parts at the same time. Don’t take a chance with your vehicle, call to find out when your belt is due. Our service advisors will have that information for you as well as an estimate of the repair.